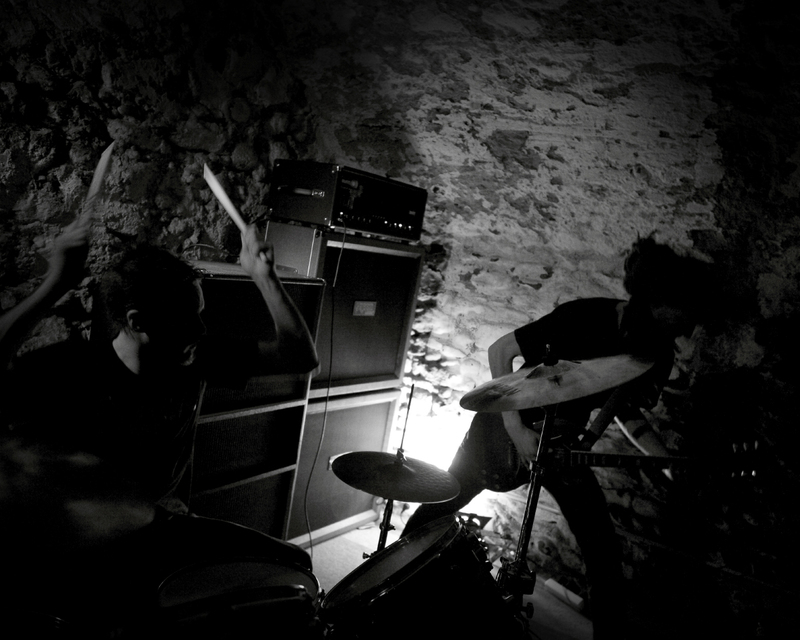 Carne is a two-piece band from Lyon, France, playing loud since 2008. They collaborated with Marion Leclerq (Mütterlein / Overmars) on both albums Ville Morgue and Modern Rituals. 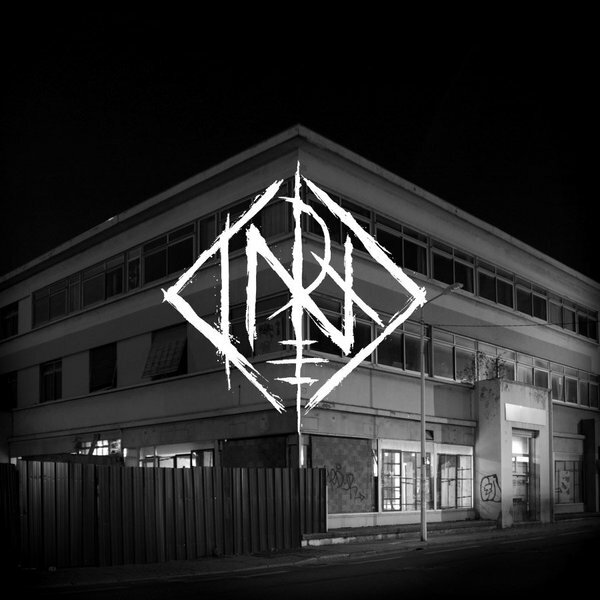 After releasing their debut EP, Metropolis, on Atropine Records (Year Of no Light, Caldera) in 2010, Carne came back in 2013 with a new LP, Ville Morgue, released on Solar Flare (Pigs, Sofy Major …), Nooirax (Hexis) and No Way Asso. 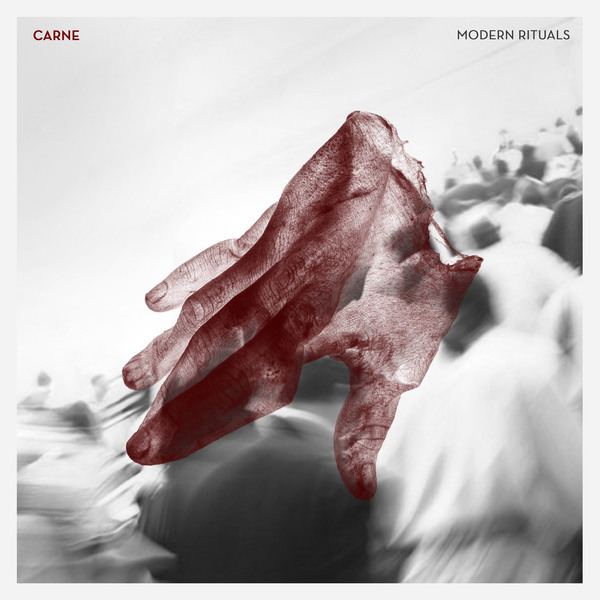 2016 is a new step for the duo who recorded a new full length album, Modern Rituals, with Amaury Sauvé. This great collaboration produced the most accomplished work from the duo ! Since 2008, the duo from Lyon (France) refined their noisy blend of sludge characterized by its loud mid tempo riffage backed with savagely pounding drums. The guitarist vocals, rugged and pushed to their extremes, rushes on these blackened assaults, taking full magnitude live when fueled by loads of cranked amps.